Tell me if you have heard this one before, “AAA developer will be releasing a new games as a service IP first person loot based shooter”. Now tell me if you’ve ever heard this one before, “AAA studios’ FPS loot based shooter fails at launch and loses 80% of it’s player base in it’s first month. It is safe to say the Looter Shooter genre has been greatly over saturated in the past decade and a half with games like The Division, Destiny, Anthem and WarFrame being released as long life timed games as a service with varying success amongst them. Warframe being the stand out, free to play game that has sustained a continuous player base since release while The Division, Destiny and Anthem all faced the same issues upon release. Gameplay, loot, and multiplayer issues have plagued them all with some of them coming back to fix these issues. However, before all of these middling games, there was Borderlands, the pinnacle of FPS looter shooter, and what seems to be the newest installation in the franchise with Borderlands 3. 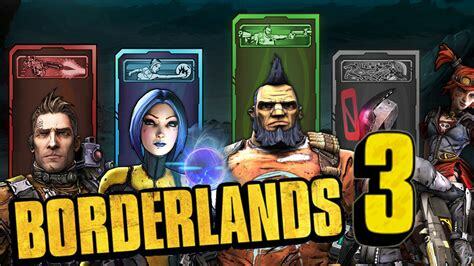 Borderlands 1, 2, and the Pre-Sequal have all been at the top of the ladder when it comes to squad based FPS gameplay driven by engaging combat and addictive randomized loot. This was all coupled with an interesting story line filled with loveable characters…something that very few of the other games in the genre could ever match. I have called this several times before because, I, Zultan Bob, can see into the future, that Gearbox would make the announcement that Borderlands 3 is almost ready to come out of the oven. It seems as though, yet again, my prediction is being willed into existence with Gearbox’s most recent tweet. There you have it folks. 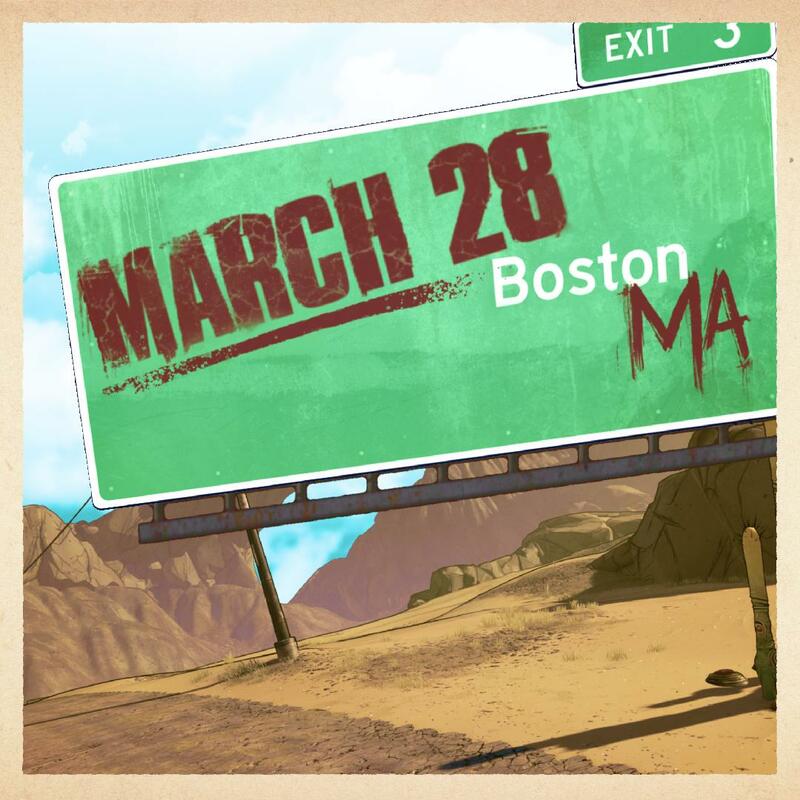 I called this months in advance, and we have the privilege of seeing the incredible work Gearbox will put into Borderlands 3 in just a few weeks at PAX East 2019. If anyone will be there this year, make sure to reach out to us, your favorite degenerate journalists because we will be live in person on the show floor getting all of the latest scoops.